​Develop a budget & timeline. Start by determining how much you’ll need for a down payment. Create a budget and calculate how much you can realistically save each month – that will help you gauge when you’ll be ready to transition from renter to homeowner. Establish a separate savings account. Set up a separate savings account exclusively for your down payment and make your monthly contributions automatic. By keeping this money separate, you’ll be less likely to tap into it when you’re tight on cash. Shop around to reduce major monthly expenses. It’s a good idea to check rates for your car insurance, renter’s insurance, health insurance, cable, Internet or cell phone plan. There may be deals or promotions available that allow you to save hundreds of dollars by adjusting your contracts. With online banking, keeping an eye on your spending is easier than ever. Track where most of your discretionary income is going. Identify areas where you could cut back (e.g. nice meals out, vacations, etc.) and instead put that money into savings. Look into state and local home-buying programs. Many states, counties and local governments operate programs for first-time homebuyers. Some programs offer housing discounts, while others provide down payment loans or grants. 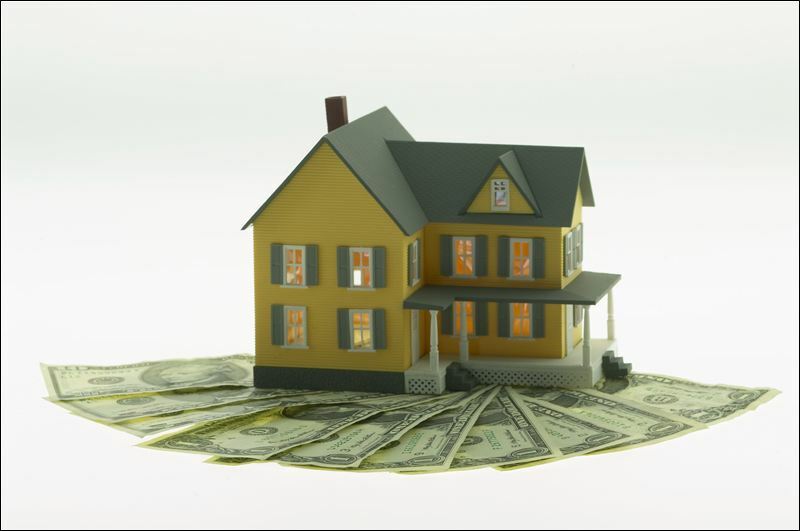 Saving enough for a down payment can be daunting. To avoid getting discouraged, break it up into smaller goals and reward yourself when you reach each one. If you need to save $30,000 total, consider treating yourself to a nice meal every $5,000 saved. This will help you stay motivated throughout the process.